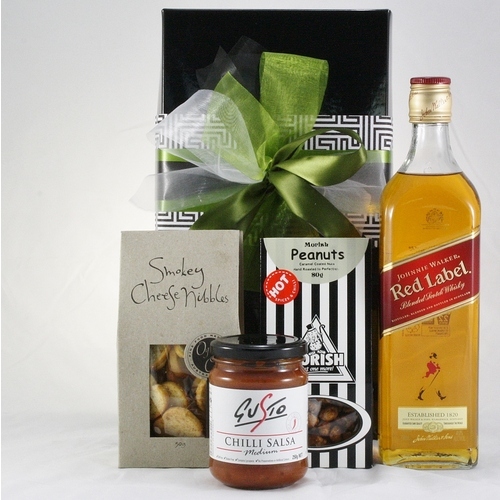 At Hamper Me, appearance and presentation means everything. 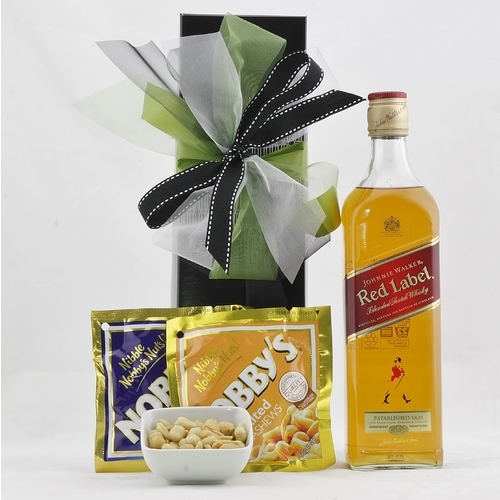 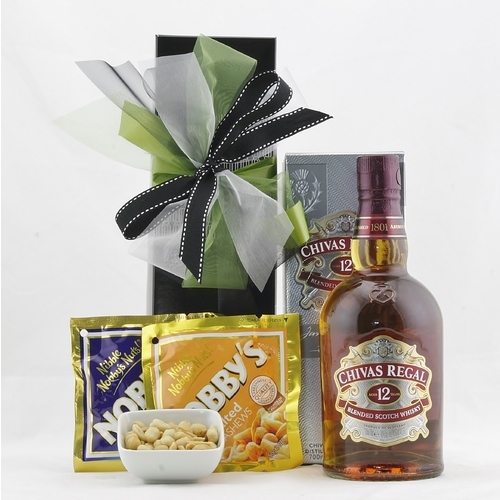 We take great care in presenting our gift baskets and not only do we chose quality fine spirits, ports and liqueurs, but we include delicious snack assortments to nibble on. 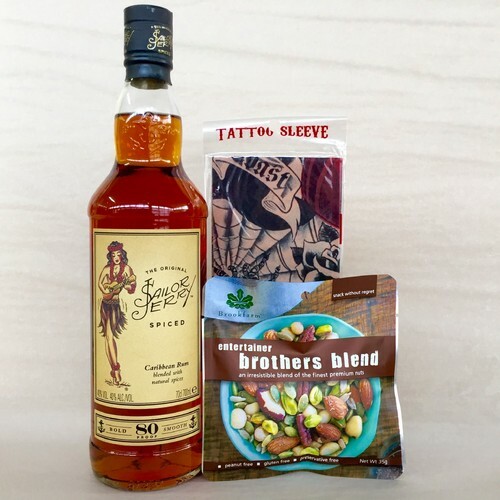 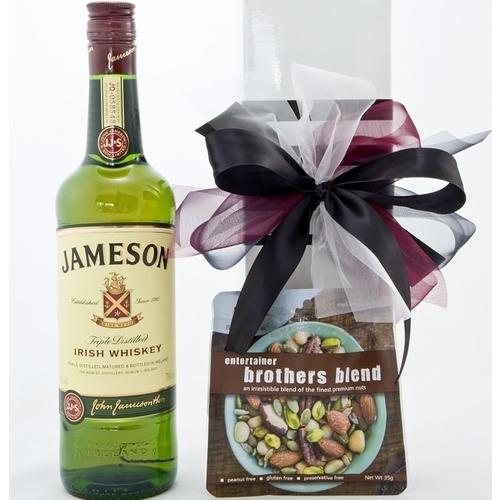 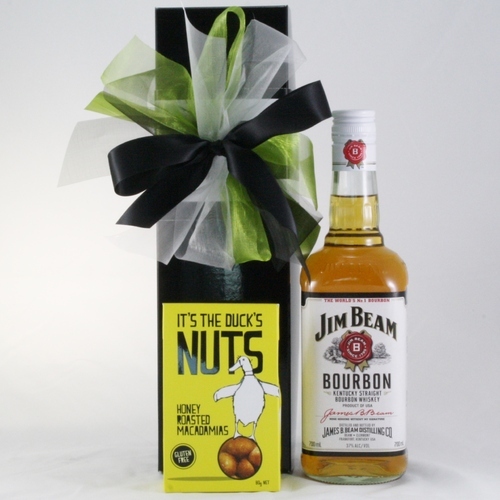 All spirits come beautifully packed in quality gift boxes. 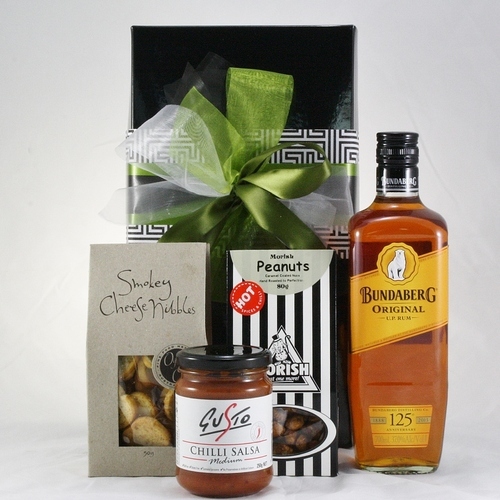 Delivery is very important to us, orders will arrive on time and can be delivered Australia wide, including all major cities: Sydney, Melbourne, Perth, Adelaide, Brisbane and Darwin. 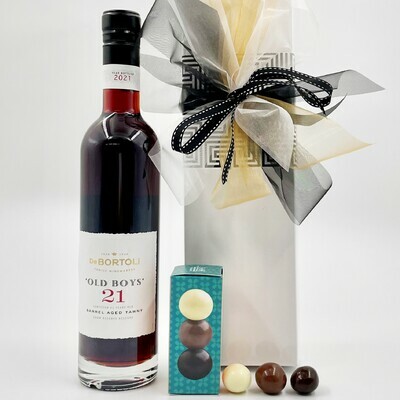 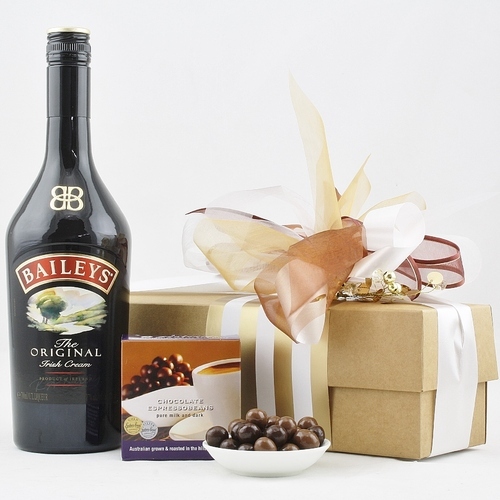 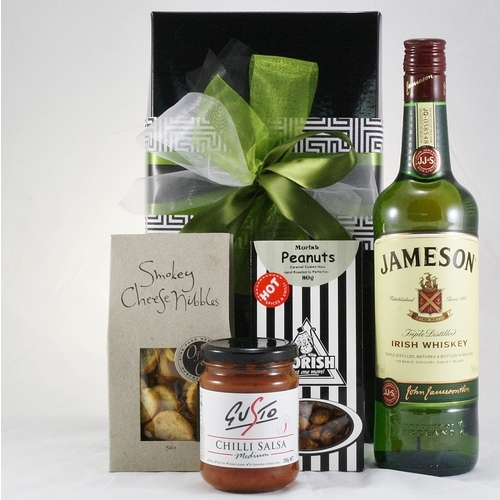 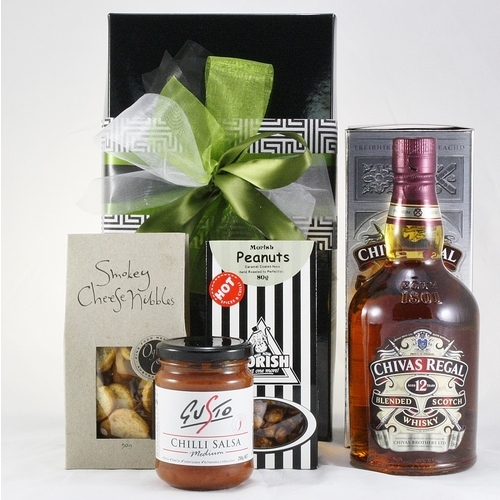 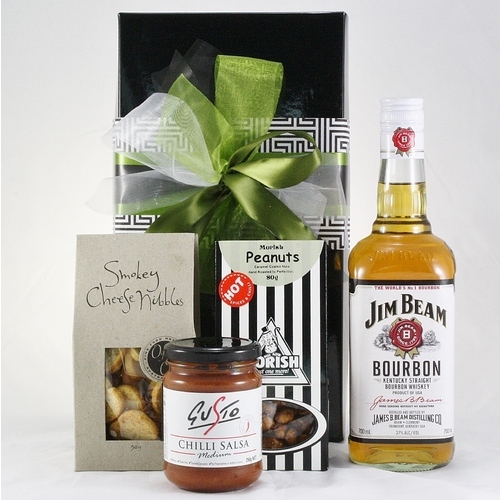 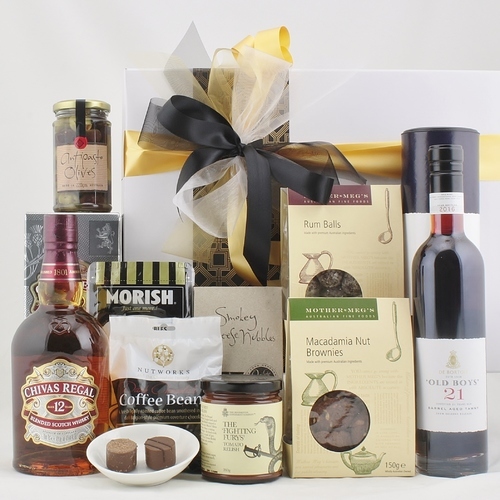 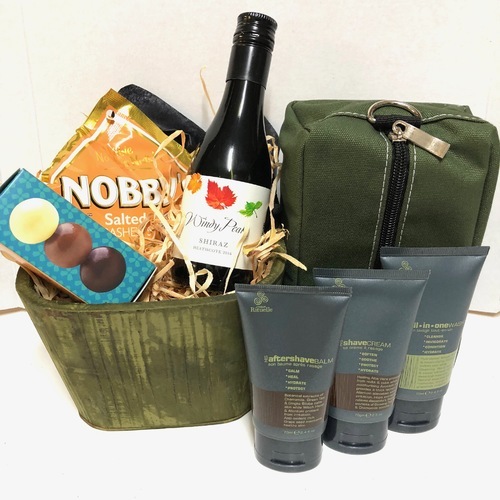 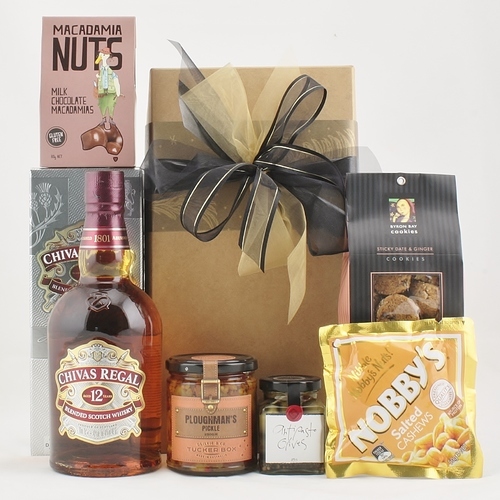 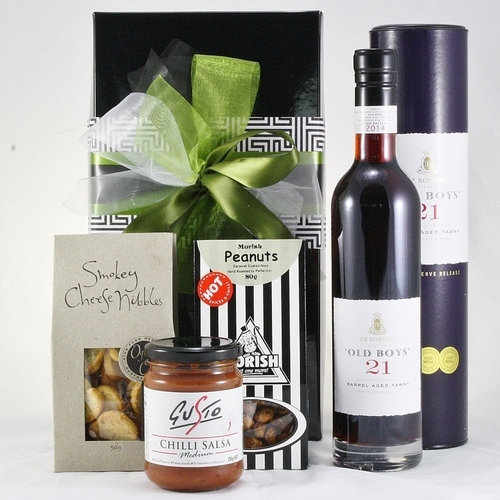 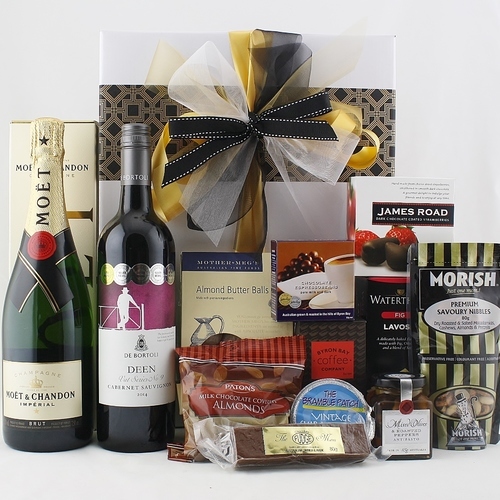 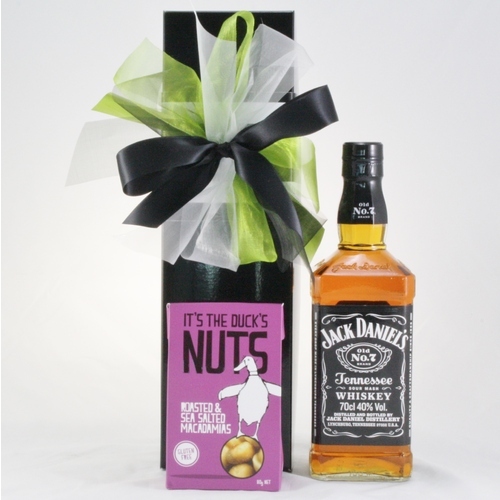 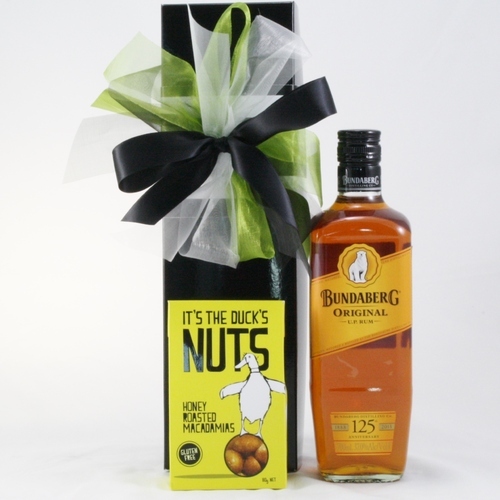 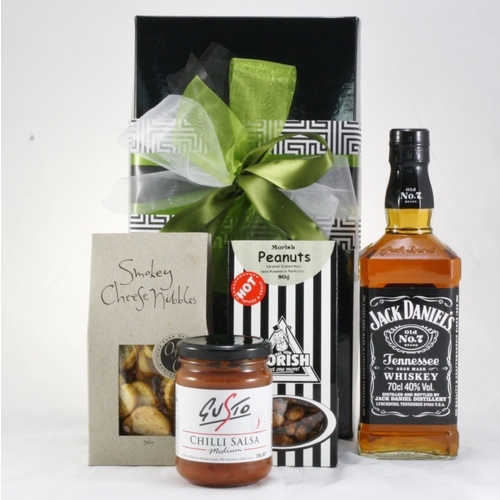 Spirit, port and liqueurs gift hampers always make the perfect present and we highly recommend them for all types of occasions, all year round!